You are here: Home / How-to / So Long ProTube. Is PodSync a viable option? Last September, Apple quietly pulled a hugely popular third-party YouTube app called “ProTube” from the App Store — much to the frustration of its fans and dedicated users. It’s not Apple’s fault, however. The Cupertino tech giant pulled the app after a series of takedown requests sent by Google (the company that owns YouTube, if you didn’t know). Google has since killed API access for the popular app. 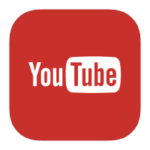 And it wasn’t just ProTube, Google pressured Apple to take a slew of third-party YouTube down on the App Store. ProTube, among other things, offered background play, an audio-only mode, 60fps video playback and other features — including the notable fact that videos played via ProTube did not show ads. Many of those are features of YouTube’s paid subscription service, Red. It’s hard not to see a cause-and-effect situation between YouTube promoting its subscription service and ordering the takedowns of third-party apps that competed with it. 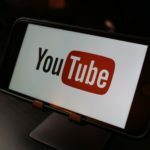 YouTube has also tried a variety of other tactics in what seems like an attempt to get people to sign up for YouTube Red, including disabling background play for YouTube videos viewed in Safari or Chrome on iOS. As such, there probably isn’t a perfect or very convenient workaround for iOS users unless you want to fork over $12.99 for YouTube Red. But that doesn’t mean that there aren’t other options that you should consider. 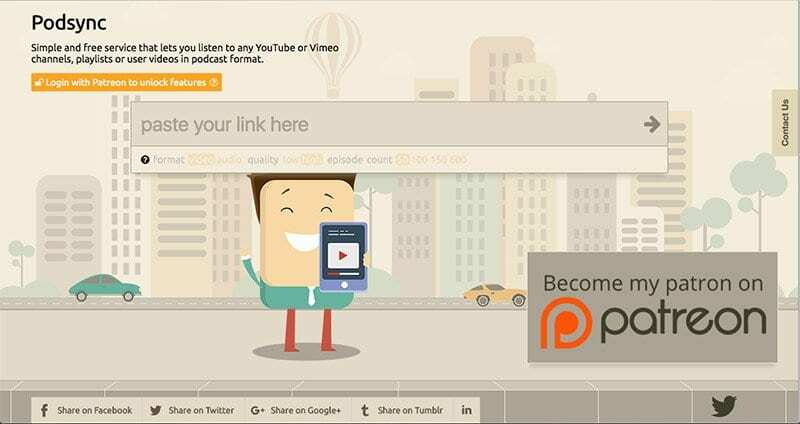 PodSync, at its simplest, is an online service that converts YouTube videos, playlists or channels into “podcasts.” You paste a YouTube link into the website, and it’ll give you a custom podcast link. 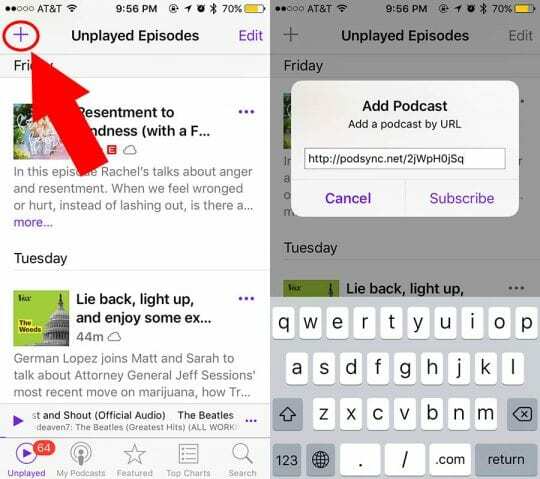 These podcast links can then be fed into the native Podcast iOS app. 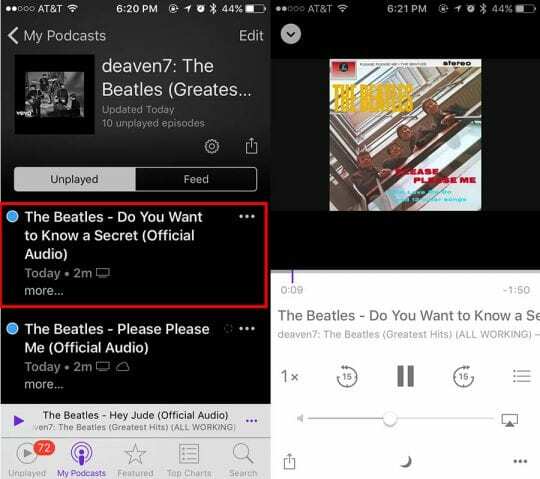 For example, a YouTube playlist will be read as a podcast, while videos in the playlist will be treated as individual episodes of that podcast. And yes, it supports both audio and video playback. 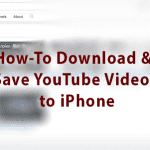 While it takes a bit of legwork, the advantages are similar to ProTube and other late third-party apps. 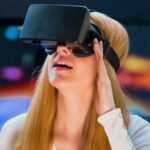 Namely, you’ll have an ad-free experience that can be played in the background. 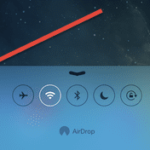 First, open your favorite web browser on your iOS device. Any browser will work. 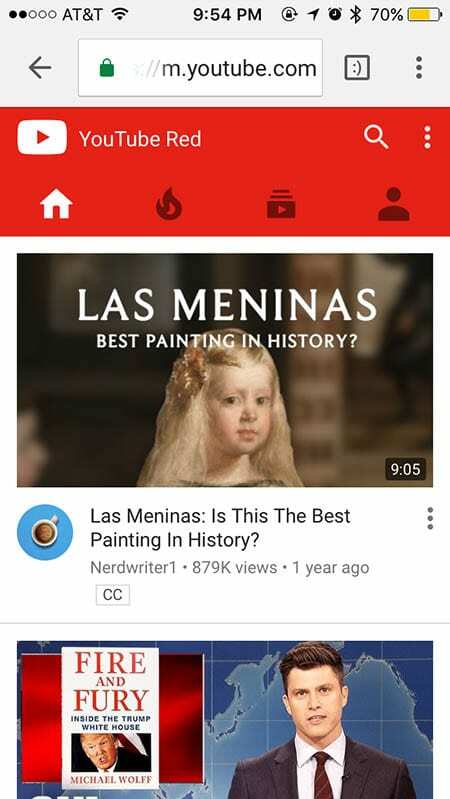 Go to YouTube. Find the video, playlist or YouTube channel that you want to play. We’ll use this playlist of Beatles songs as an example. 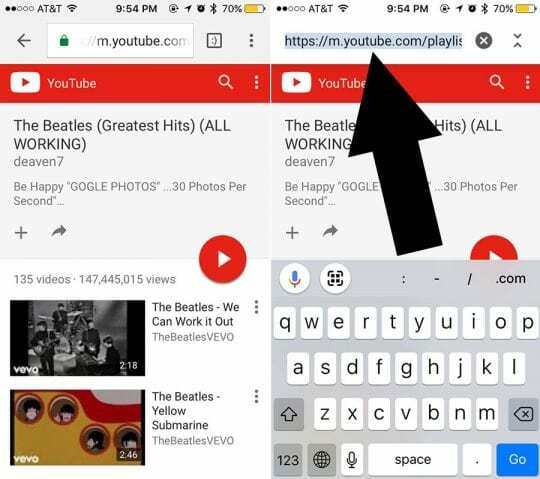 Tap on the playlist, then tap on the address bar and copy the URL. 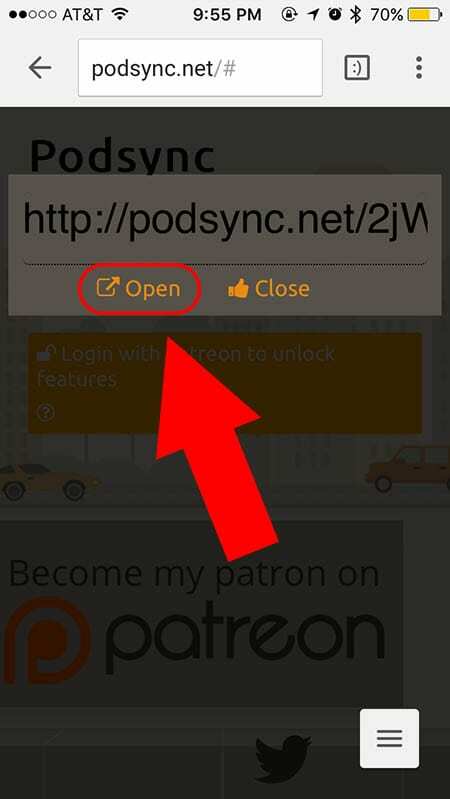 In your iOS web browser, go to podsync.net. Paste the URL into the field and hit the arrow. Copy the resulting link (which will start with podsync.net). In iOS, this can be a bit finicky. A quick turnaround is to tap and hold on the Open icon below the URL and tap Copy in Safari (or Copy Link URL in Google Chrome). Open the native Podcast app on your iOS device. Tap the Plus icon in the upper-left-hand corner. 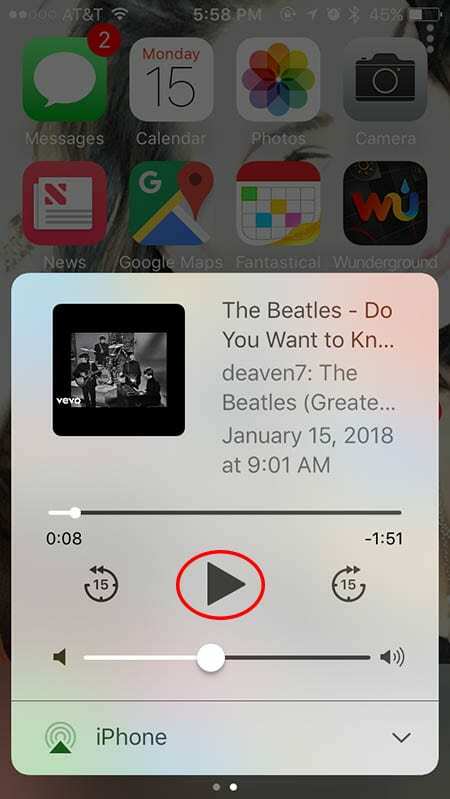 Tap Add Podcast, and input the URL you copied from pod sync. From here, just go back to your Home screen. Pull up on the Control Center, and you’ll see the “podcast” playing in your media menu. Tap the play button and you can play the audio in the background. Although, as a side note, you’ll need to go back to your Podcast app to manually switch between videos, or just scrub to the very end of the video to play the next “episode” in your custom podcast. Of course, PodSync arguably works best if you create your own playlist on YouTube, copy that link and turn it into a podcast. 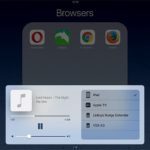 This is perfect for users who want to listen to free music, and who are always on the search for new songs to add to their playlists. Again, it’s not exactly a perfect solution, but short of paying for a YouTube Red subscription, it just might be the next best thing.